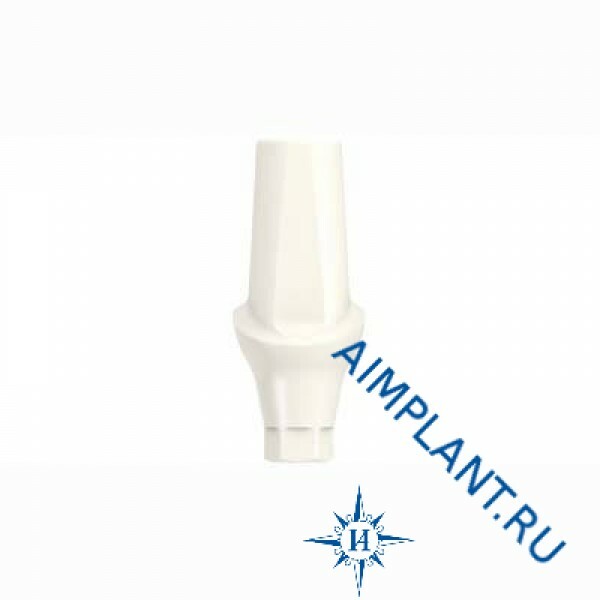 Abutment ZirDesign 3.5/4.0 diameter 4.5 mm, Astra Tech (Astra Tech) Sweden. Abutment ZirDesign 3.5/4.0 diameter 4.5 mm available in two models with a height of 1.5 mm and 3 mm. 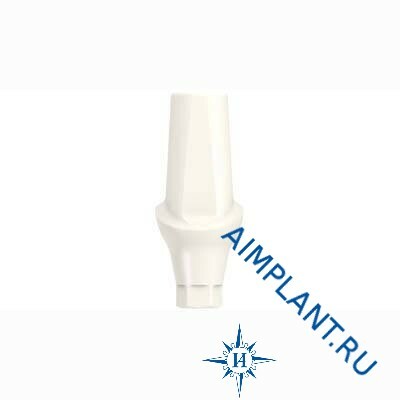 Abutments made of Zirconia, high strength and have high aesthetic characteristics. Like all products Astra Tech abutments ZirDesign have high biocompatibility and quality of performance.